In fact we pride ourselves on the consistency and high grade of EVA cases. All our EVA cases are currently ROHS and SGS compliant. We care about the whole process from raw material to finished EVA cases on market shelf. This is our company soul to make customer received with high quality EVA cases every time. We have quality control experts who stand in our production lines to monitor all output. We do random sampling to make sure the level of quality is maintained. 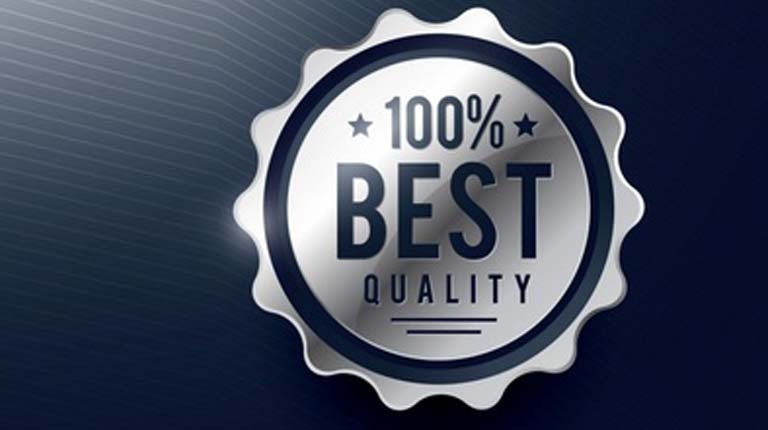 Each and every unit that goes out of our factory is quality inspected.